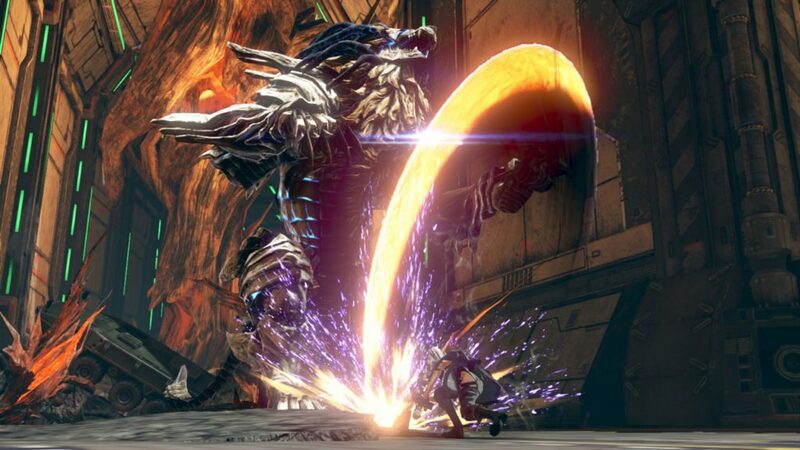 Battle terrifying Aragami monsters anywhere, anytime with the Nintendo Switch version of God Eater 3. Coming very soon! 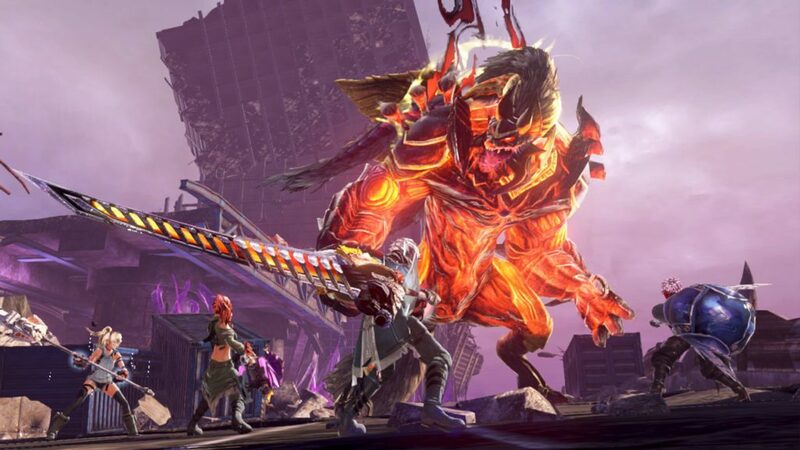 Bandai Namco has recently announced that their recent game God Eater 3, which came out earlier this year, is now coming to Nintendo Switch this year as well. Players are now able to team-up together on-the-go and fight Aragami in this fast-paced action RPG, God Eater 3. 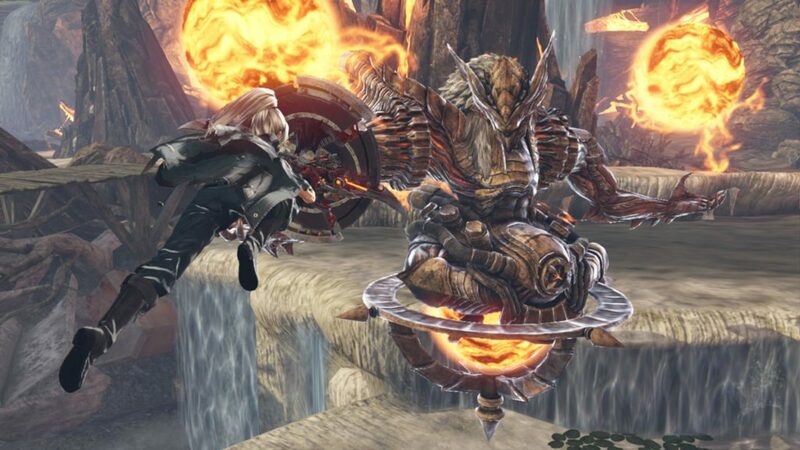 They can create a team up to three other God Eaters either online or through local connection to do story missions. Of course, they can do Assault Missions, which they can team up with 7 other God Eaters, which is the first seen in this series. By playing together, they can engage enemies with the help of Battle Support System, a new ability where it shares various power-ups to help the players finish fights and secure the victory. 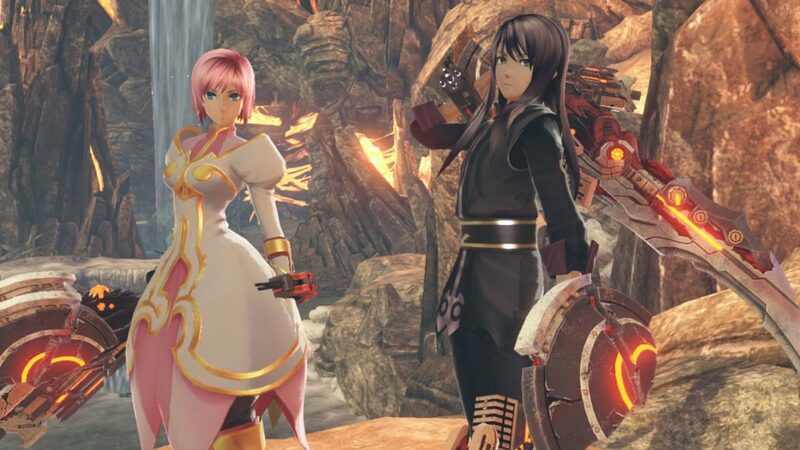 Those who will pre-order God Eater 3 will get an exclusive pre-order bonus of Yuri and Estelle costumes from Tales of Vesperia: Definitive Edition. 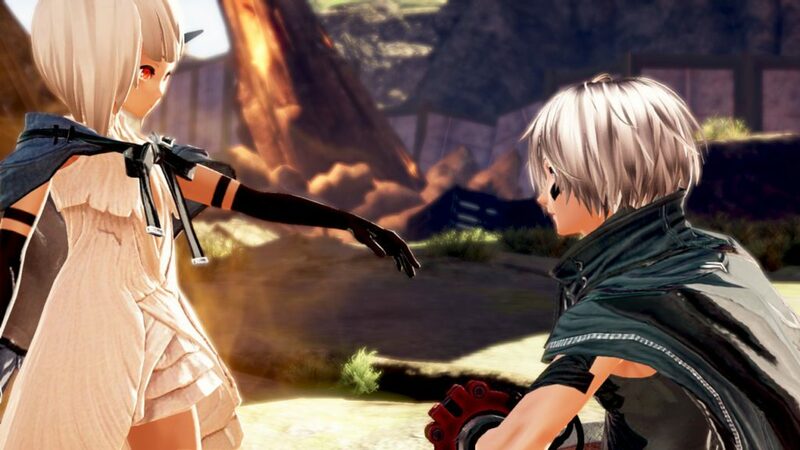 God Eater will be released on July 12, 2019. Buy God Eater 3 for Nintendo Switch now. We are using affiliate links to help us fund the website if you ever buy through the links provided. Expand your close-combat armory with the dual-wield God Arc “Biting Edge” and the two-handed moon axe “”Heavy Moon””, or fight from afar with the new “”Ray Gun”” God Arc!